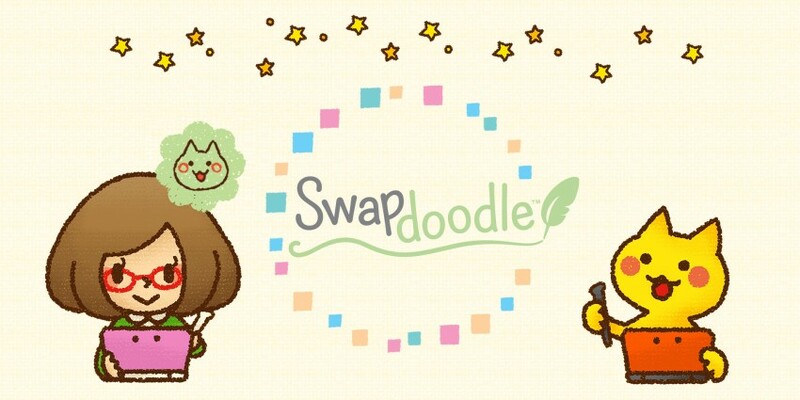 Swapdoodle Has Been Released for the Nintendo 3DS! Does anyone here remember SwapNote? That fun messaging app the 3DS had, where you could send hand drawn pictures and messages to anyone on your friends list? Or how Nintendo shut it down after ‘inappropriate content’ was sent via the service? Well if so, you’ll absolutely love Swapdoodle! Basically, it’s SwapNote 2.0. Freely downloadable on the 3DS eShop, the program lets you draw messages on the touch screen and send them to people on your 3DS friends list. 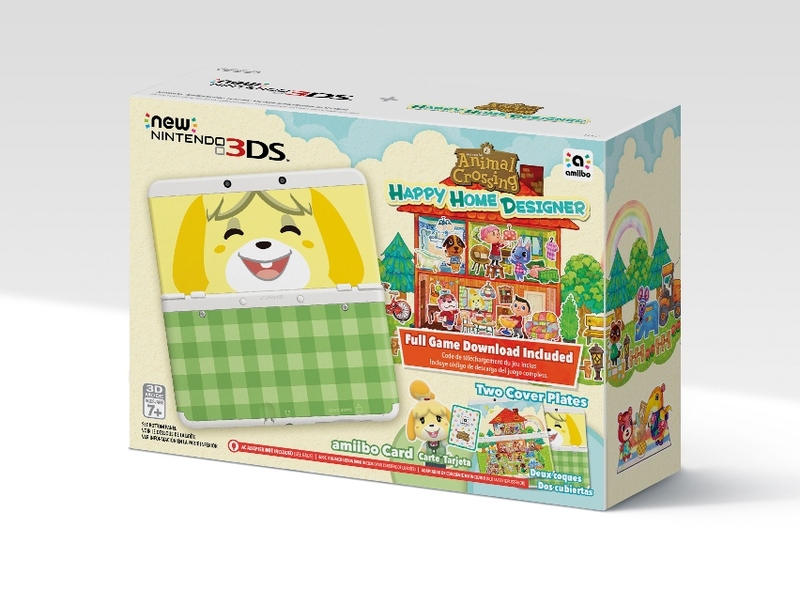 But it’s not just a SwapNote/Nintendo Letterbox successor! Oh no, it also seems to integrate FlipNote’s features too. Because not only can you send static messages, but also animated ones that play out over several panels. So yeah, it basically replaces both SwapNote and FlipNote in one free app! It also has other interesting features too. Like lessons, where you can learn to draw Zelda or Splatoon characters. Or DLC packs called ‘Premium Packs’ which let you use more ink in messages, access extra lessons or have more colours available for your doodles. Heck, you can even use game icons in your drawings too, if you want other people to know what you’ve been playing. So yeah, if you want a new SwapNote type system, go and download Swapdoodle from the Nintendo eShop right now. It’s free and available in all major regions! Interesting. I never really used Swapnote, but I might download this only because it's free. I actually forgot the 3DS had a friend code thing until now since I haven't added anyone in like 2 years lol.